I would like to invite you to the fourth in a series of informal trainings focusing on basic practical skills in civil litigation sponsored by the Doyle Inn. We are applying for 2 CLE’s for each of our sessions. There is no charge for attendees. It will be held from 4:00 – 6:00 PM on Wednesday, February 25, 2015 at the downtown office of Holland & Hart LLP, 555 17th Street, Suite 3200 Denver, CO 80202. Materials will be distributed ahead of time so participants will have examples for future use. I hope this will be an interactive process with participants feeling free to ask questions and contribute experiences. 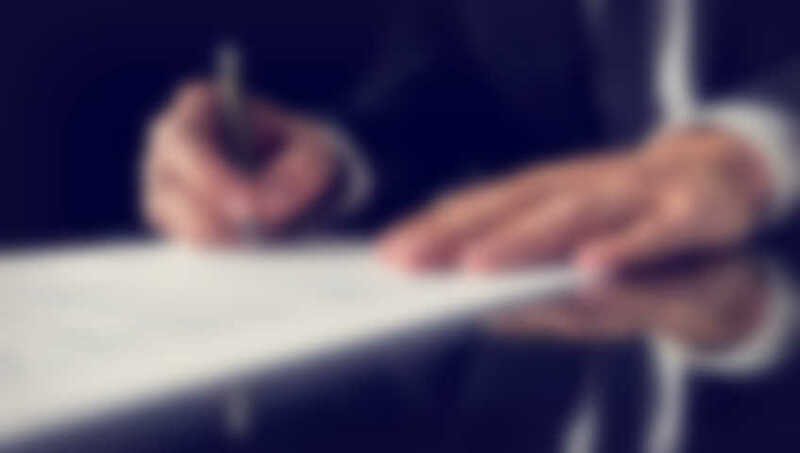 We also invite experienced practitioners to share experiences as well as sample pleadings and outlines. January 29, 2015 – Doyle Inn members were summoned for jury duty for the January 2015 Meeting. Judge Ann B. Frick’s group presented a jury trial in a sexual harrasment/hostile environment case, complete with testimony and witness examinations. Groups at the tables then engaged in spirited deliberations while trying to reach verdicts based on the instructions and verdict forms provided. The Inn’s special guest was Lisa L. DeCaro. Lisa and her partner Leonard Matheo are the founders of Courtroom Performance, Inc., a trial consulting firm dedicated to improving oral advocacy, and authors of the book, The Lawyer’s Winning Edge: Exceptional Courtroom Performance http://goo.gl/JOo06P. Lisa and Courtroom Performance have helped thousands of attorneys and their witnesses prepare for deposition and trial, and provides jury consulting to attorneys across the country. Lisa led the night’s very interesting discussion before and after the trial and deliberations. She then explained the mechanics of jury deliberations to the members, and shed light on what the research demonstrates about jury dynamics and how juries reach their conclusions. Judge Wheeler, President -elect of the Doyle Inn greets members and guests. You are hereby Summoned for trial juror service in Denver District Court, for the Doyle Inn of Court. Location: University Club, 1673 Sherman St. If you are unable to appear and fulfill your juror service obligation, please inform the Jury Commissioner by January 23, by email to: kari.elizalde@judicial.state.co.us. The American Inn of Court Bencher Magazine, January/February 2015 Issue, is Now Available! The latest electronic issue of The Bencher is now available. 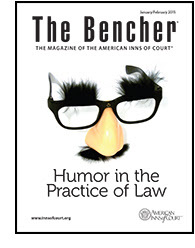 This issue features articles about implementing and finding humor in the practice of law. Judge Tymkovich’s Group presented THE 2014 ELECTIONS AND BEYOND, with Guest Speaker Eric Sonderman. Eric is former owner of SE2; and is currently a political analyst, commentator, writer and speaker. Eric gave an overview of the November 2014 elections and their impact going forward on the United States political landscape. In recognition of October as “Professionalism Month,” the panel discussed professionalism, emphasizing professionalism in the practice of law. Among many other things, the panel explained that while legal ethics set forth the standards of conduct required of an Attorney; professionalism includes what is more broadly expected. 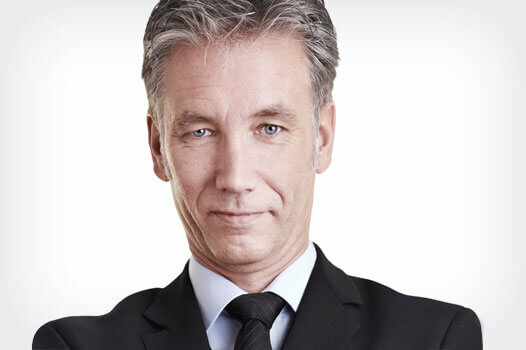 Professionalism concerns the knowledge and skill of the law faithfully employed in the service of client and public good, and entails what is more broadly expected of attorneys. The panel and members explored these issues with engaging demonstrations and hypotheticals. At the first meeting of the year on September 17, 2014, Judge Jackson’s group presented “THE DELICIOUS AND SURPRISING HISTORY OF SOUL FOOD” with “The Soul Food Scholar,” Adrian Miller. Charismatic Adrian is Denver’s own award winning food writer, attorney, and certified bar-b-que judge. President of the Doyle Inn Craig May welcomes members to the 2014/2015 year. Adrian regaled the Inn with information about soul food, history of cuisine, and about his journay from lawyer to food writer. Adrian’s first book, Soul Food: The Surprising Story of an American Cuisine, One Plate at a Time, won the 2014 James Beard Foundation Book Award for Reference and Scholarship. Please visit our Gallery for more pics from Doyle Inn’s November event. Welcome to the new website for the William E. Doyle Inn of Court. Please take a moment to browse our website and note the events page for scheduled meetings and special events. We welcome your feedback as the site continues to grow, so feel free to Contact Us with your questions or suggestions.